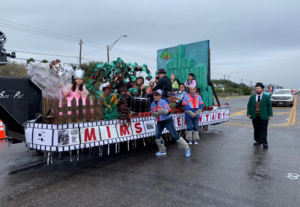 Congratulations to the Mims students and staff for achieving 1st place in the Mission Citrus Fiesta Parade of Oranges with their Wizard of Oz entry. Special recognition to project manager, Claribel Garcia, for guiding us in bringing her creative vision to life. 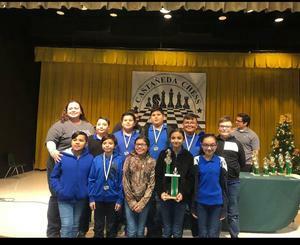 Our UIL students earned 2nd place Sweepstakes at the Alton Elementary UIL Meet on Saturday, January 12. Congratulations team! Click here for individual results. Read the most books using MyOn to win a Kindle Fire tablet. The contest is open to PK - 8th grade, beginning Nov. 19 and ends Dec. 19. Read and Win! Students in grades K-6 can earn a free ticket to Six Flags Over Texas, San Antonio by reading for 6 hours. 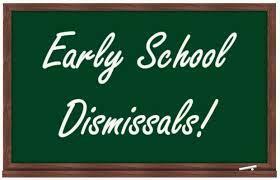 Reading logs are due Jan. 11 , 2019. Click here for details and a reading log. 2019 Texas Citrus Fiesta - Hollywood Movies Shoebox Floats are due January 10, 2019. Carry on the Mission tradition and design a float. Click here for details and an entry form. 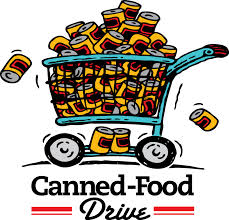 MCISD and MHS FFA have challenged us to collect as many canned goods and non-perishable food items as possible before Dec. 19. 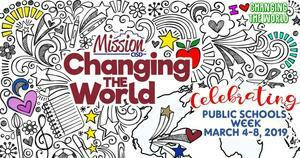 The winning elementary classroom in the district will be treated to fun filled afternoon. Click here for all the details.